This cosmopolitan city of bankers and book publishers is an industrial and economic powerhouse not just of Germany but of all Europe. As you might expect from a city of its commercial and cultural importance, Frankfurt offers visitors and inhabitants an impressive multitude of glamorous eating spots. These hip dining destinations will thrill even the most jaded sophisticate with their worldly synthesis of d?cor, ambience and excellent food. 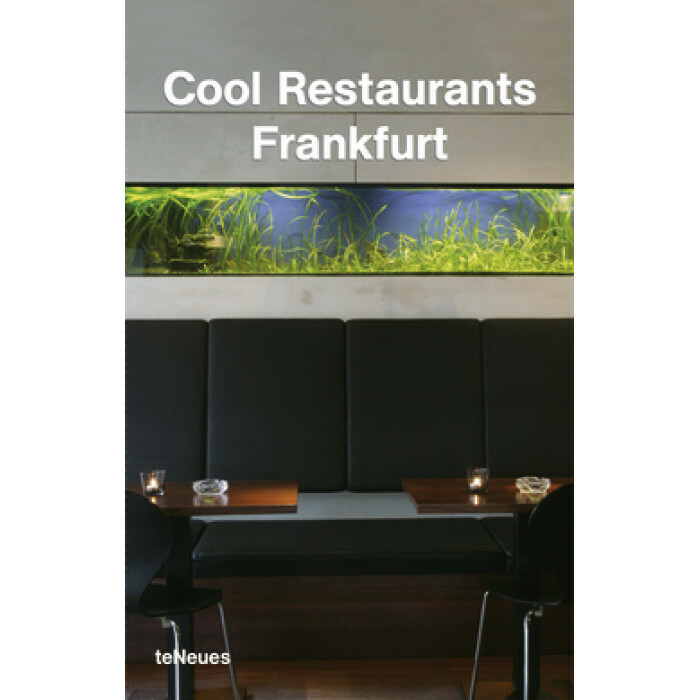 This invaluable overview to what is happening in Frankfurt’s dining scene is interspersed with a selection of recipes allowing you to recreate the Frankfurt dining experience at home.